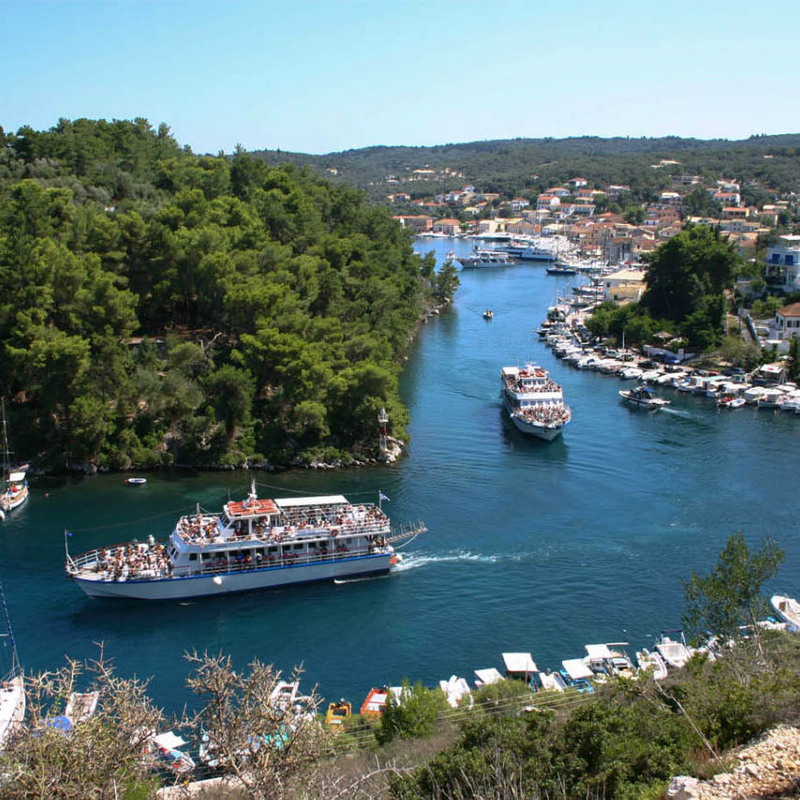 When you are in Corfu we offer you the opportunity to visit 3 wonderful places. 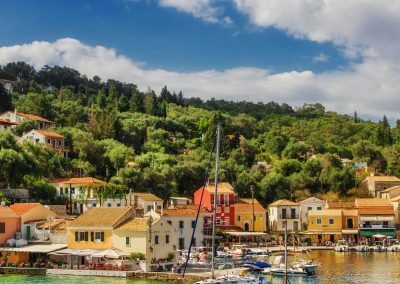 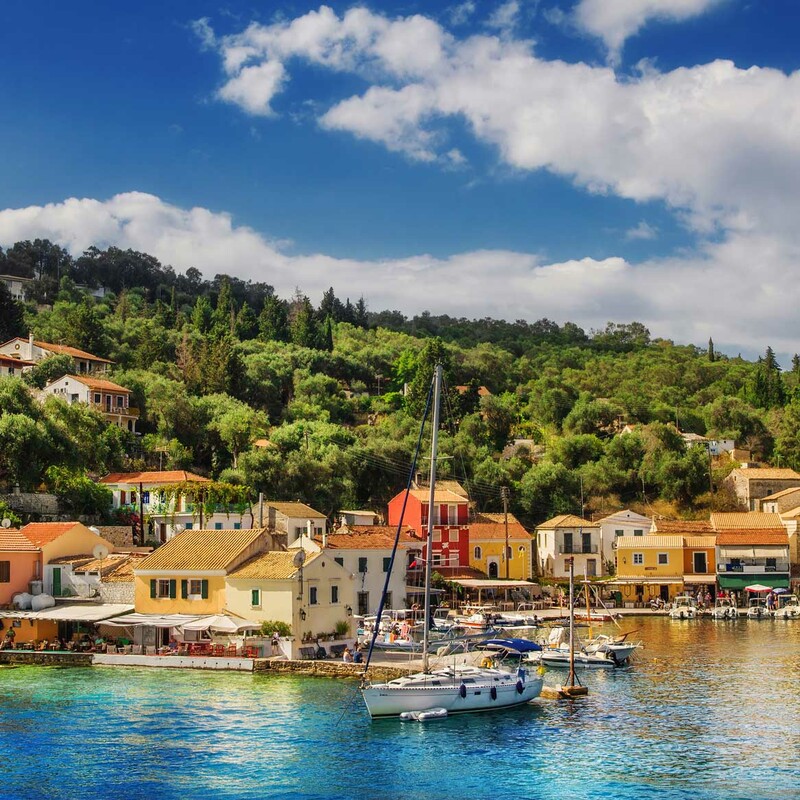 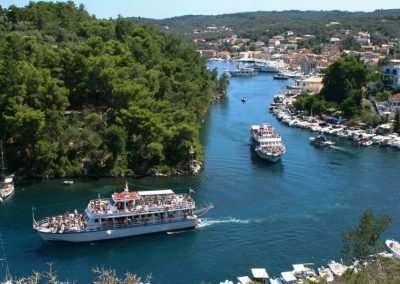 The islands of Paxos and Antipaxos are situated close to the South and West of Corfu as well as the Blue caves of Paxos. 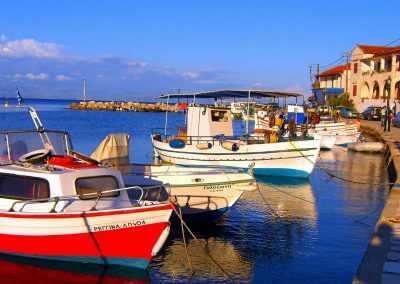 The bus departs from Marina of Benitses 3 times per week to closest port. 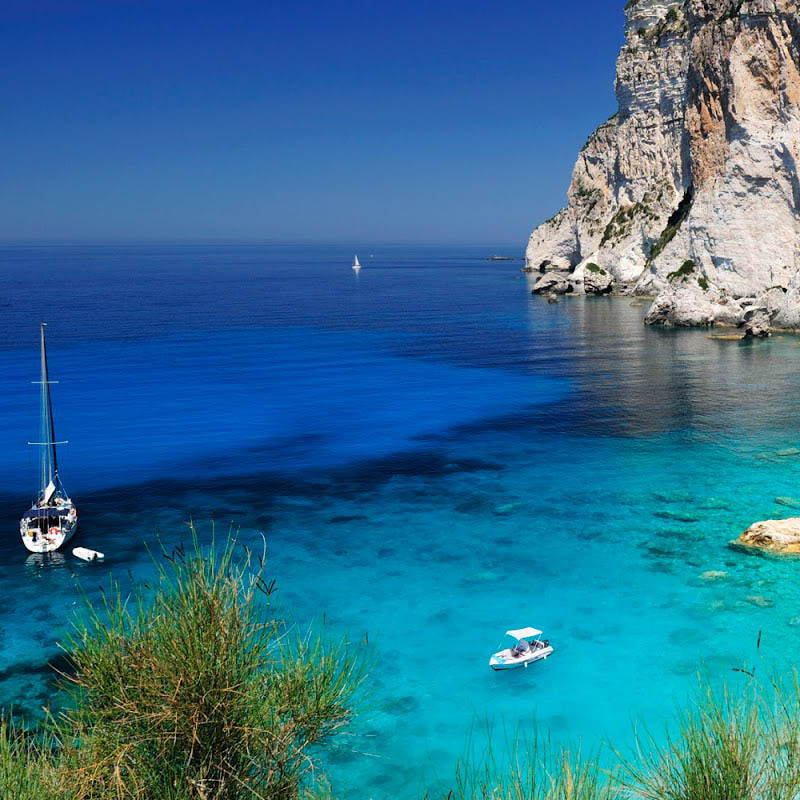 The clear blue water will leave you speechless. 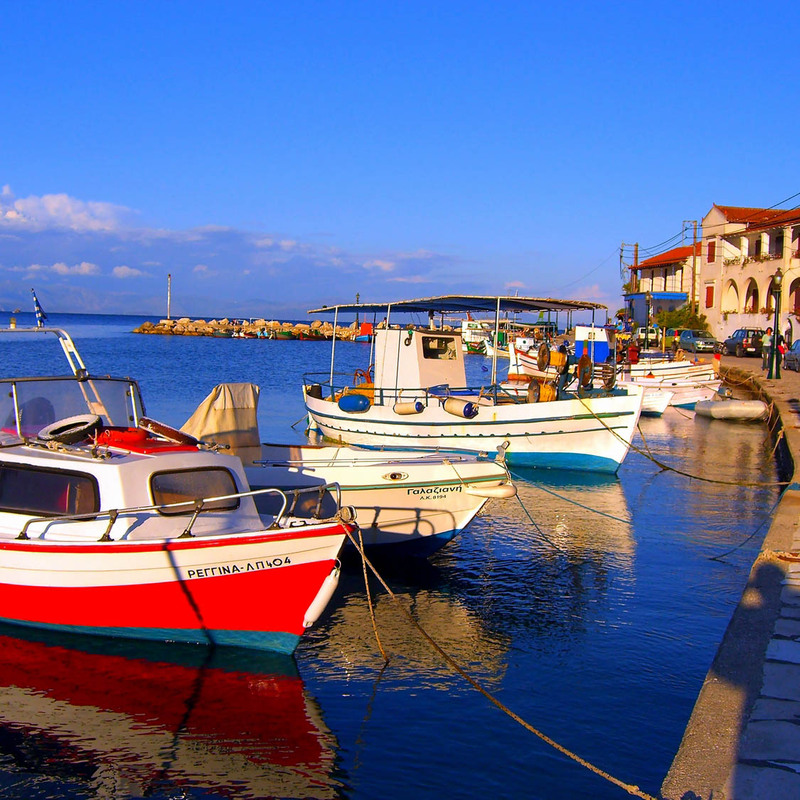 During you trip you can enjoy the sun, the sea and amazing pictures. 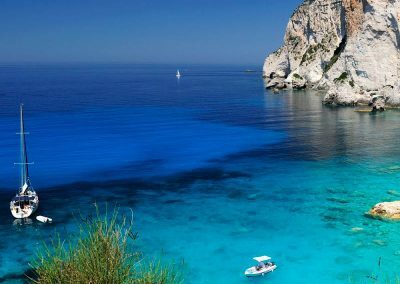 You will need a waterproof camera, swimming-suite, mask, towel, suns crème, glasses, hut and comfortable shoes or sandals.